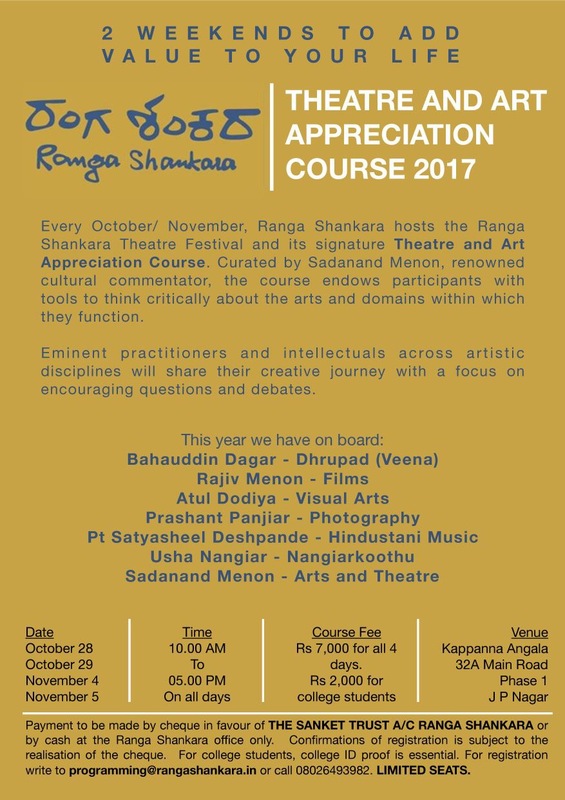 Rangashankara Theatre and Art Appreciation Course . Morning 10:00 am to 1:00 pm . 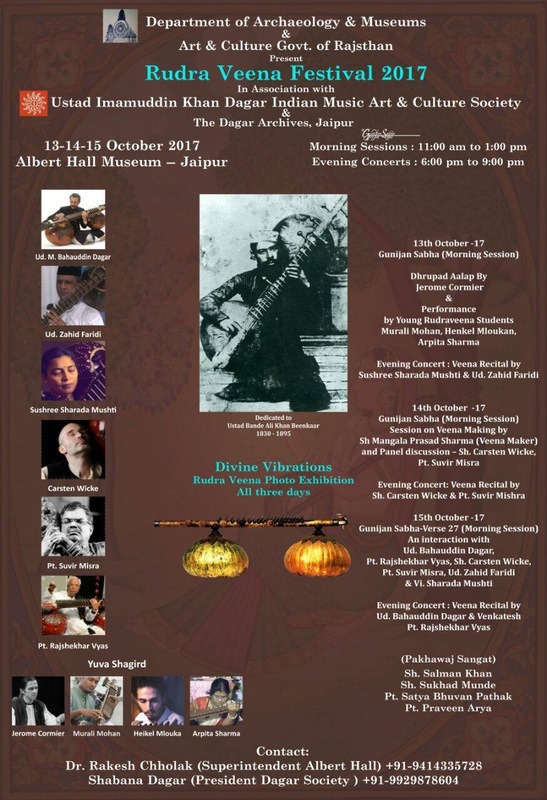 Venue Rangashankara theatre Bangalore .